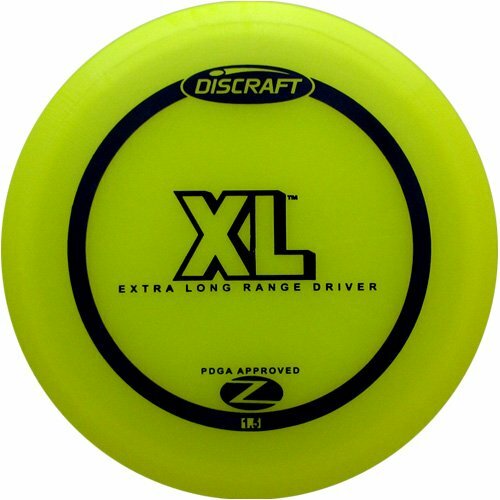 The XLTM is one of the farthest flying discs ever made, and is hugely popular with new players. Easy to control, and holds an almost perfect line on big throws. Former world distance record holder of 693 feet.